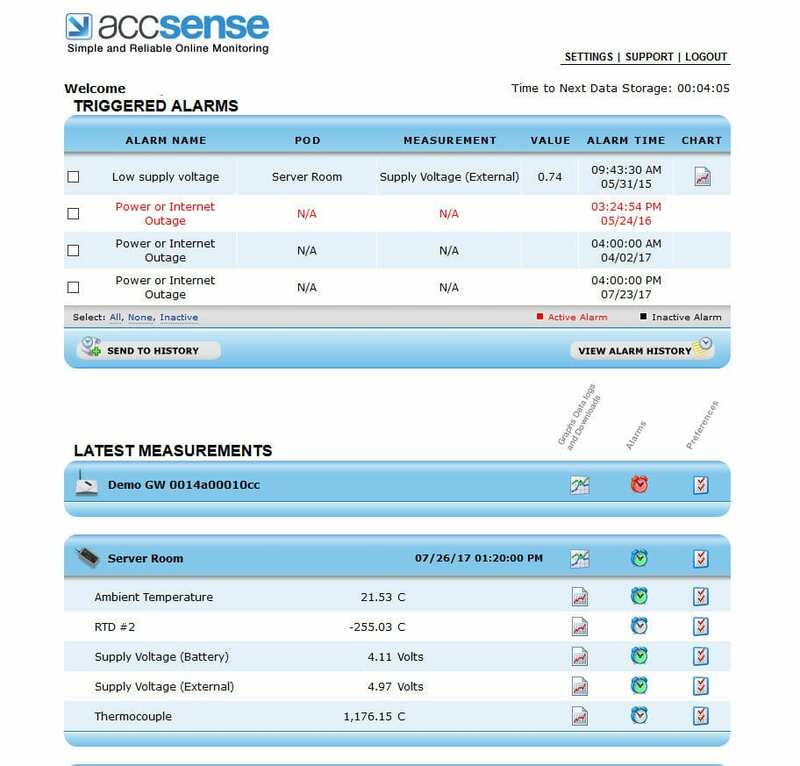 The Accsense Ethernet Cryo Monitoring Kit is designed for temperature measurement and alarm in medical refrigerators, freezers, cryogenic storage and incubators. 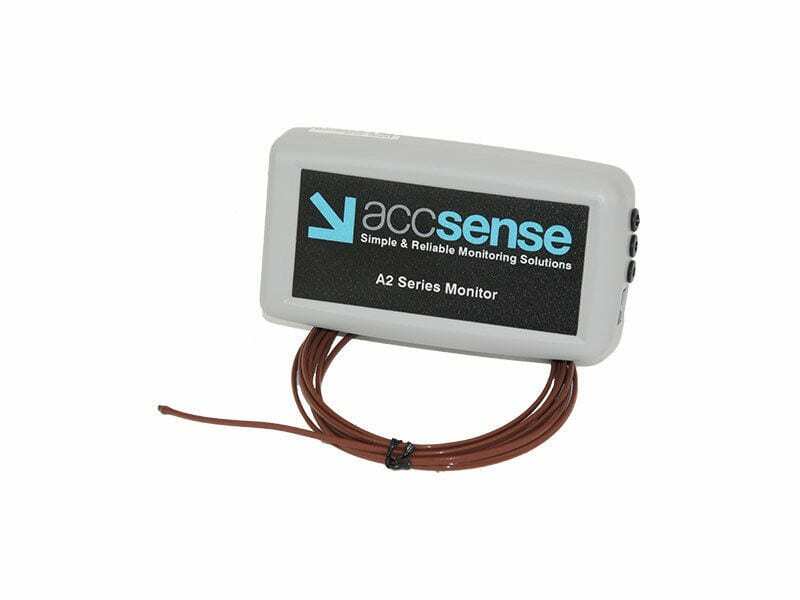 The data logger has connections for external RTD and Thermocouple sensors. In the event of a loss of the network connection, the data logger will store data until the connection is restored.